Pulao or Biryani in Instapot gives a very traditional unique taste.It is similar to the dum style which I have never been able to achieve.I make a lot of gravies so quickly which used to take so much time in a stovetop. I have to keep checking constantly to avoid burning of food at the bottom. But Instapot is a savior. I can sauté and pressure cook in the same pot. The warm mode is amazing. 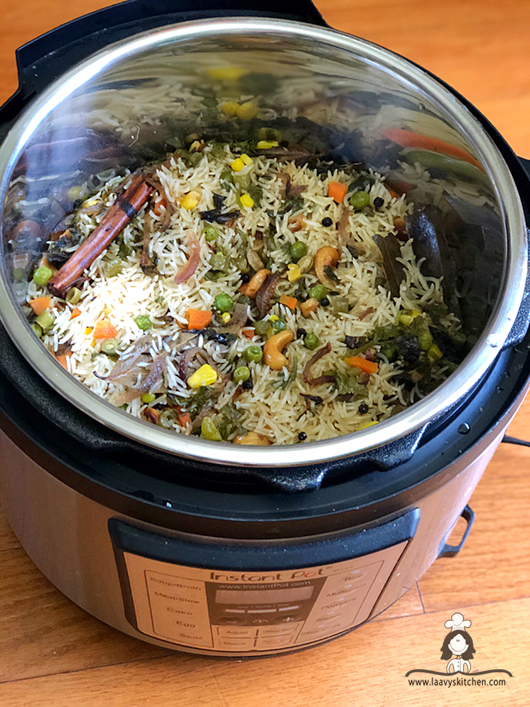 It doesn’t dry out the rice even if I keep it warm mode for 4-5 hrs.Rice cooker usually dries out the rice and burns the bottom layer.The pot is stainless steel which I feel is the healthiest option for cooking. 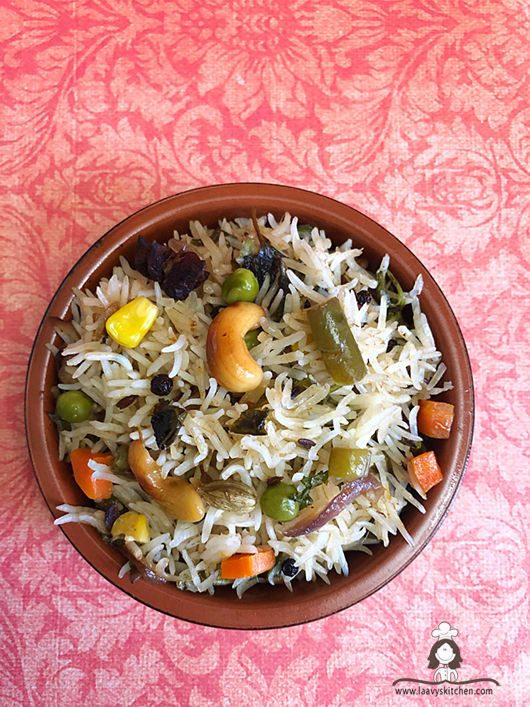 This pulao recipe doesn't have a lot of masala in it.It is simple and elegant with min ingredients but the flavor is full and delicious. Wash and rinse the rice until starch goes off.Drain and soak it in water for atleast 30 min. Heat oil/Ghee in a pan.Add all the spices under tempering.Let them roast for 2 min.Next add the thinly sliced onions and fry them until they turn slightly brown.Add the green chillies. Add the ginger garlic paste and fry for 2 min until the raw smell is gone. Then add the mixed veggies and frozen veggies and saute until its well cooked half way through and they still have a crunch.Add salt to taste.Saute until they are almost done around 2 mins. Add the garam masala,. Adjust seasonings as per taste.Next add the mint leaves and fry them for a min. Add the drained rice to the pan.Gently stir until combined.Add the ghee and mix again.Switch off the flame. 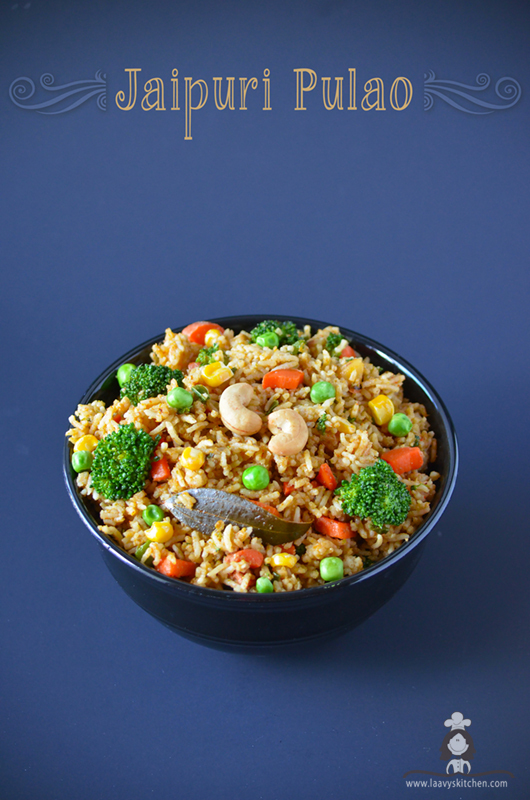 Transfer the contents of the pan to Instapot/ Rice Cooker/Pressure Cooker. Instapot Method : Make sure the valve is in the sealing mode . Click Manual and set the timer to 4 mins. After the instapot beeps it goes to warm mode automatically. 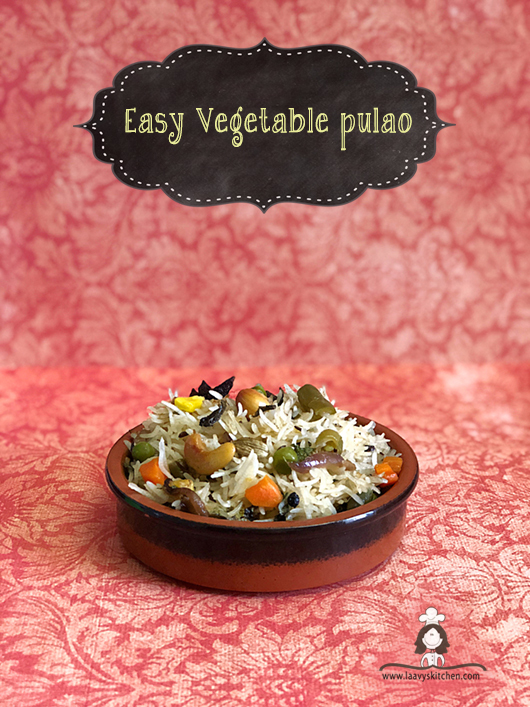 Let the pressure release on its own or you can adjust the valve to venting position if you are in a hurry to eat it. Rice Cooker Method : Let it cook completely and the rice cooker goes on warm mode.check if the water has been absorbed into the rice .Fluff the rice with a fork after it reaches warm. 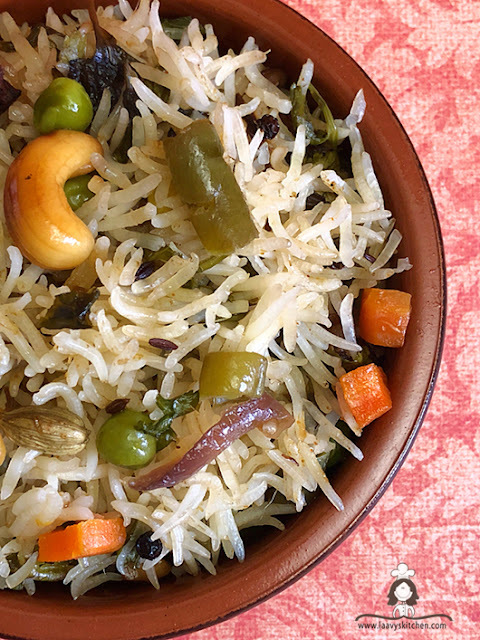 Pressure cooker method: Cook the rice for a one whistle and simmer in low for 5 mins.Switch off the flame. 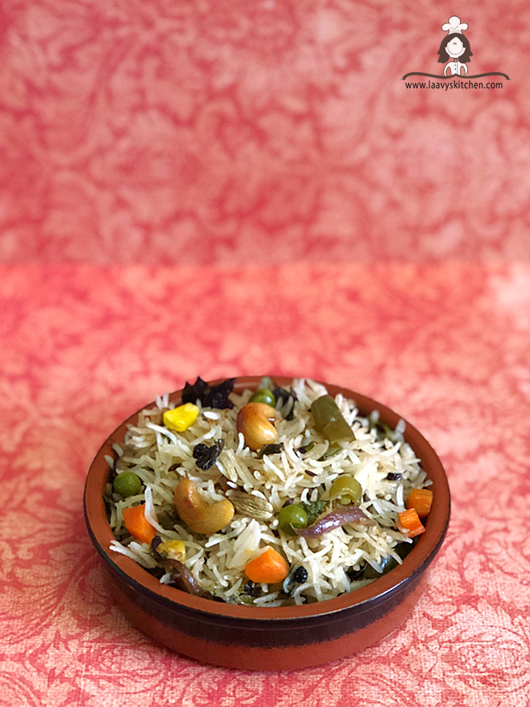 Serve hot with cucumber or onion raita. 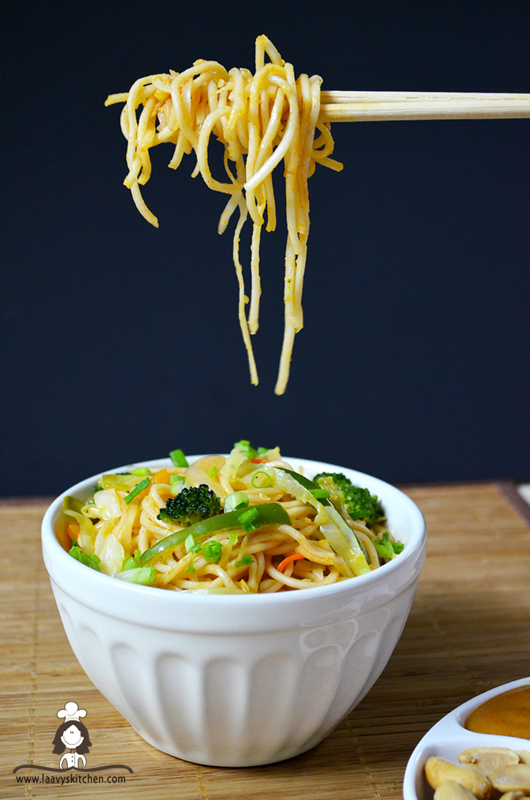 Hakka noodles is a part of the Hakka cuisine which is the cooking style of Hakka people of China and Taiwan.They have a special way of cooking meats with carbohydrates.This is a simple vegetarian dish made with boiling noodles in hot water and then sautéing it with freshly stir fried veggies and sauces. It is now a famous street food in India and part of the Indo- Chinese cuisine. 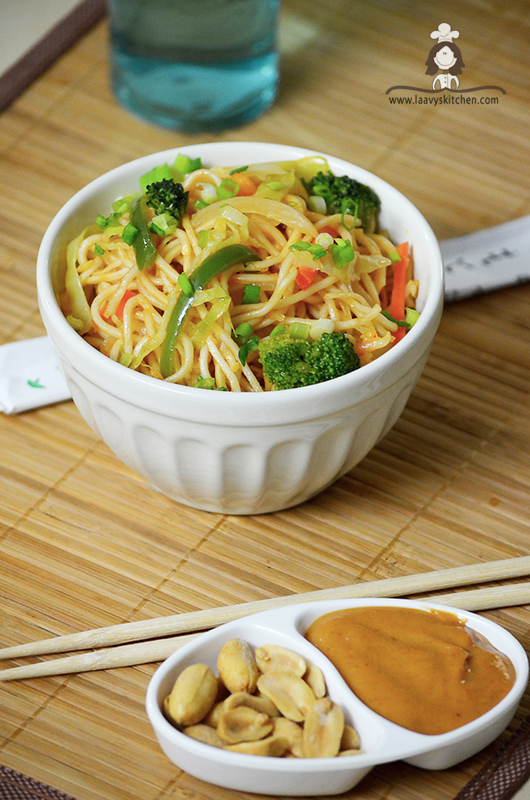 Its spicy,tangy and sweet all at the same time.You can serve it with ketchup too.I love peanuts and i found that a simple peanut sauce with a cup of hot noodles are a perfect match. Mix all the ingredients and put them in a blender.Pulse them until smooth.Keep it aside in a small bowl.This is the peanut dipping sauce for the noodles. In a large pan bring water to boil and cook the noodles according to package instructions. Drain and wash with cold water. Add 1/2 tsp oil and gently toss them.Keep the boiled noodles aside. Slice onion,carrot,capsicum,cabbage into thin slices.Finely mince ginger and garlic. Heat 3 tsp oil in a large open pan or wok.Add ginger and garlic and saute for a min. Add remaining vegetables and keep sauteeing until they are half done.They should be cooked but also crunchy at the same time.Add salt and mix well. Add the boiled noodles to the pan and mix the veggies and noodles. In a separate bowl mix all the ingredients under " Sweet and spicy sauce for noodles ". Mix them well until combined.Add this to the pan.Gently toss the noodles in this sauce. After 2 mins switch off the flame. 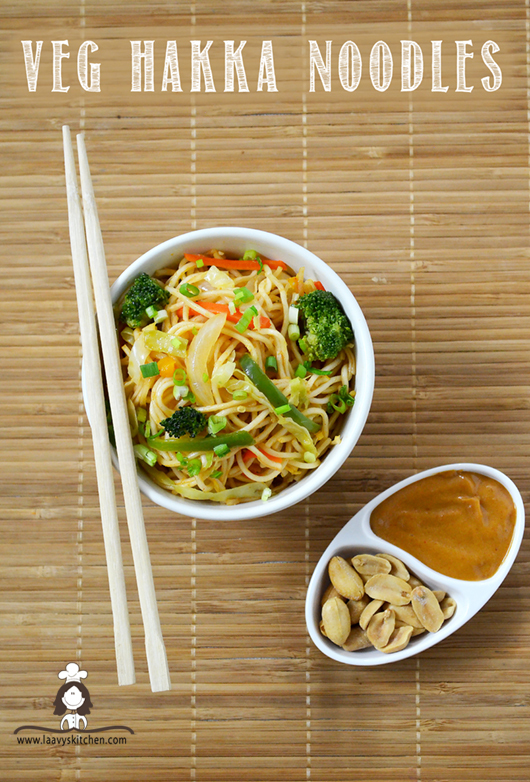 Top these noodles with chopped scallions and coarsely chopped peanuts on top. 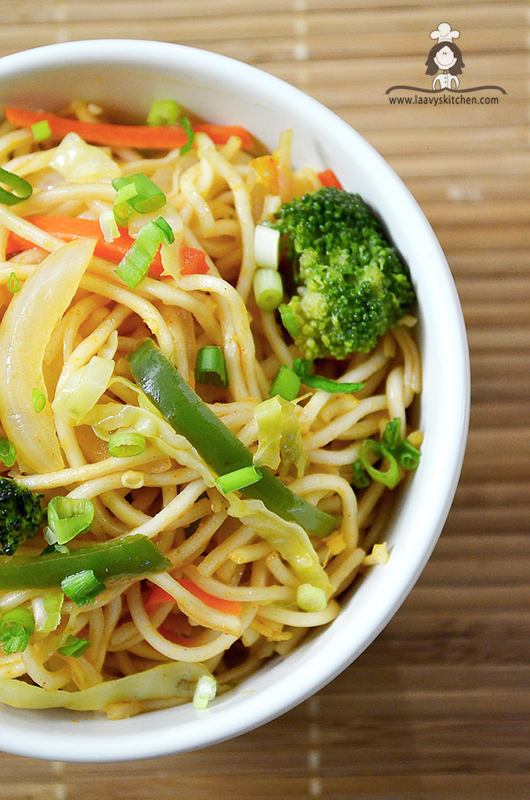 The chow mein is ready to serve and enjoy.Add chopsticks for an additional touch. 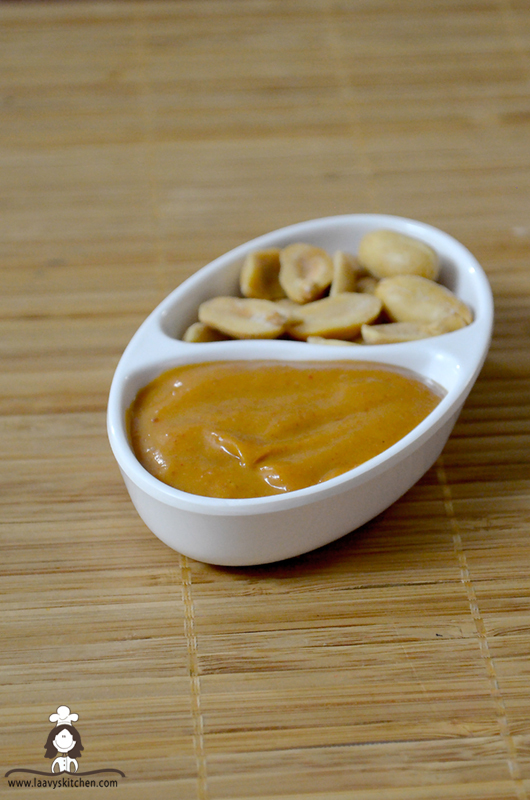 Serve with creamy peanut sauce. Parfait is a frozen dessert that dates back to 1800 s .
In France, parfait refers to a frozen dessert made from a base of sugar syrup, egg, and cream. 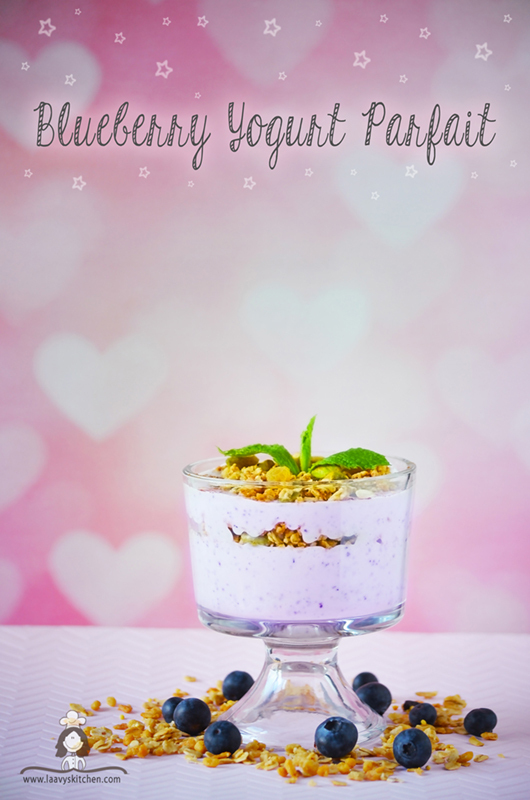 In the United States, parfait refers to either the traditional French-style dessert or to a popular variant, the American parfait, made by layering parfait cream, ice cream, and/or flavored gelatins in a tall, clear glass, and topping the creation with whipped cream, fresh or canned fruit, and/or liqueurs. 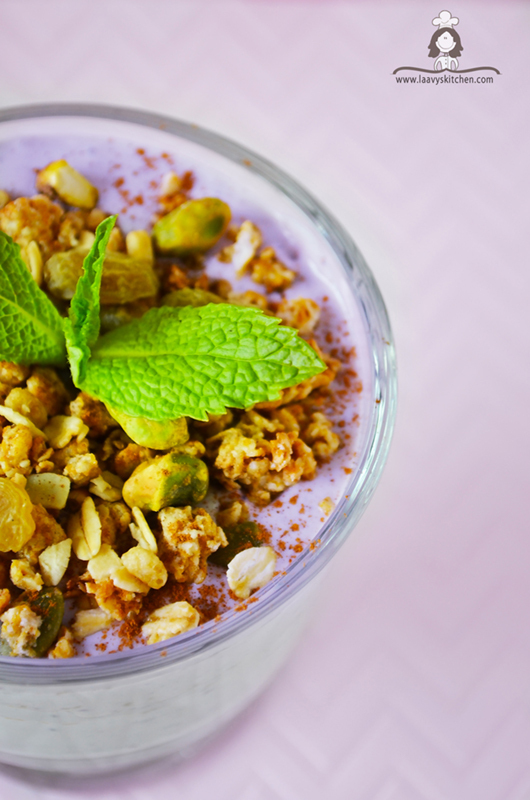 In Canada and the United States, parfaits may also be made by using yogurt layered with granola, nuts or fresh fruits, such as peaches, strawberries, or blueberries. If you cannot find blueberries for the season,you can replace them with strawberries / Mango / Peach / Chikoo / Raspberry / Cherries / Banana or any other fruits which are pitted,peeled and chopped. 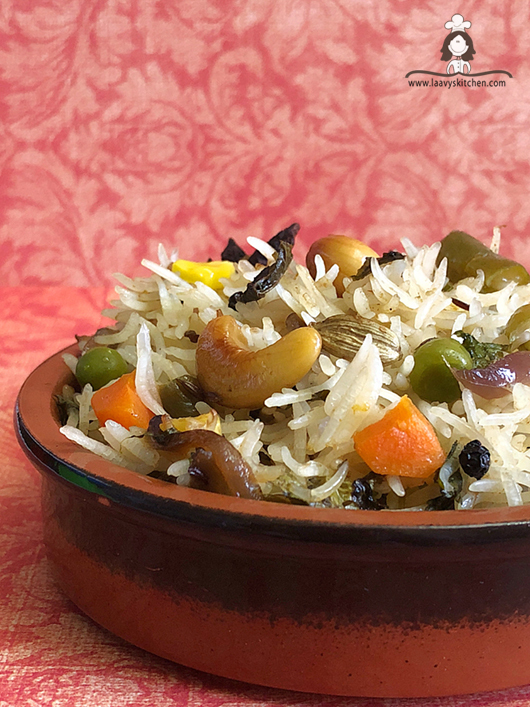 Tired of cooking the usual pulao/biryani.Try this Jaipuri Pulao for a change and I am sure you are going to make this again and again. 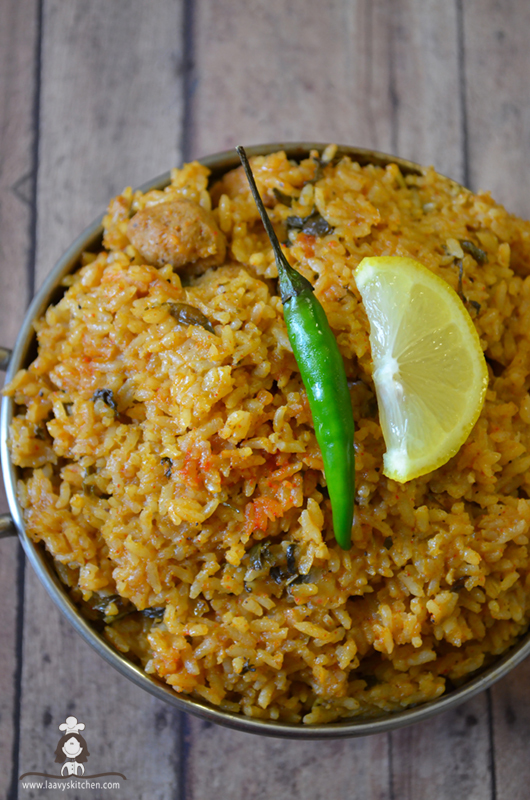 This just takes a few mins of prep time and the taste is just amazing. 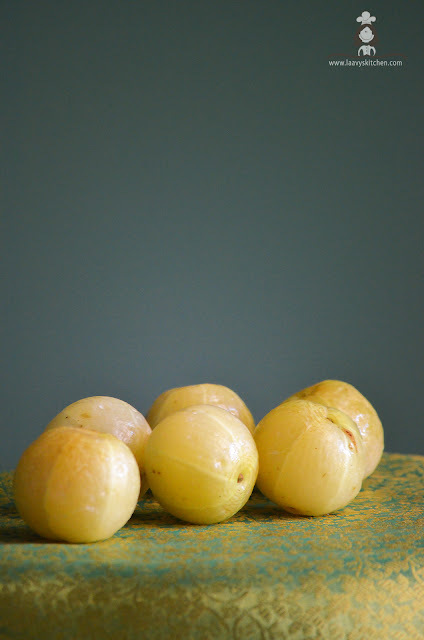 Gooseberry is a tangy ,juicy ,sweet - tart fruit .They are a good source of essential nutrients like vitamin C, vitamin A, manganese and dietary fiber.They are low in calories, fat- and cholesterol-free. 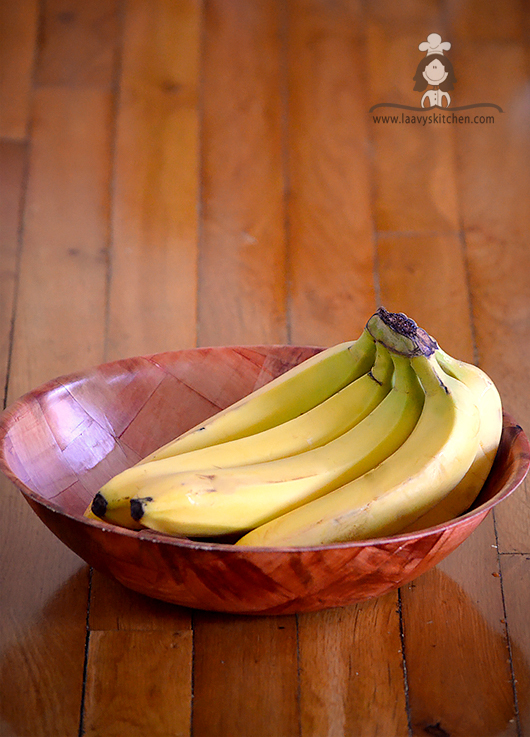 They are very popular in India and most of the houses have these yummy tangy fruit trees.I remember picking them up from the ground,washing them and eating them raw.Nothing beats the urge to eat them as soon as you pick them up.The best and simple way to eat them is to just marinade them in salt water.Oh the taste would be heavenly. My Mother-in-law made this for us when we were on vacation.I loved it and was so addicted. 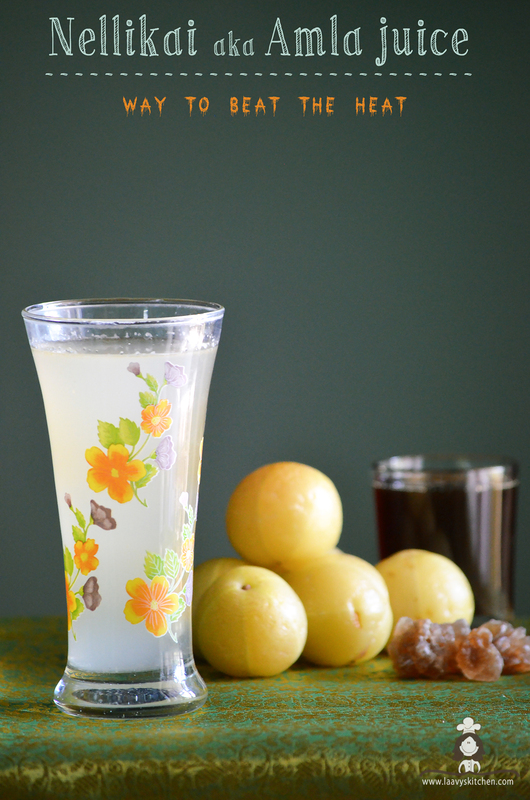 This juice recipe is a bit sweeter which makes it a perfect drink for the summer for you and your kids to enjoy. 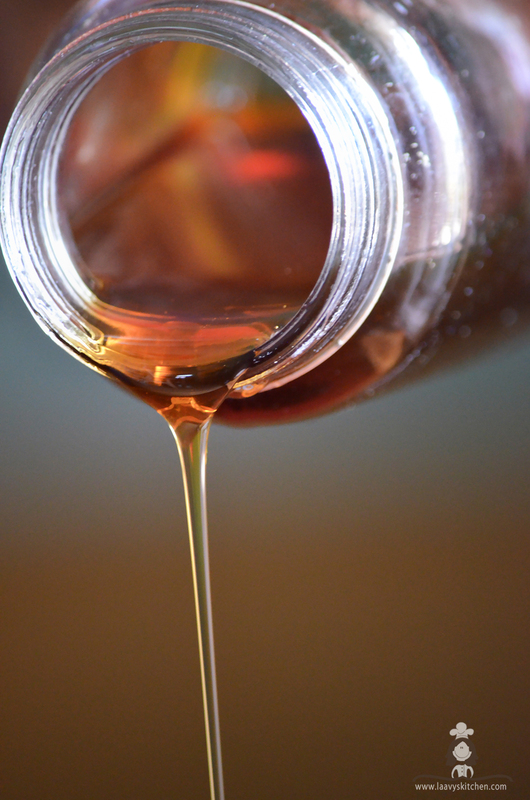 This recipe makes the concentrate of the juice.You can store it in an air tight container for a few days.Just before serving dilute it with water. 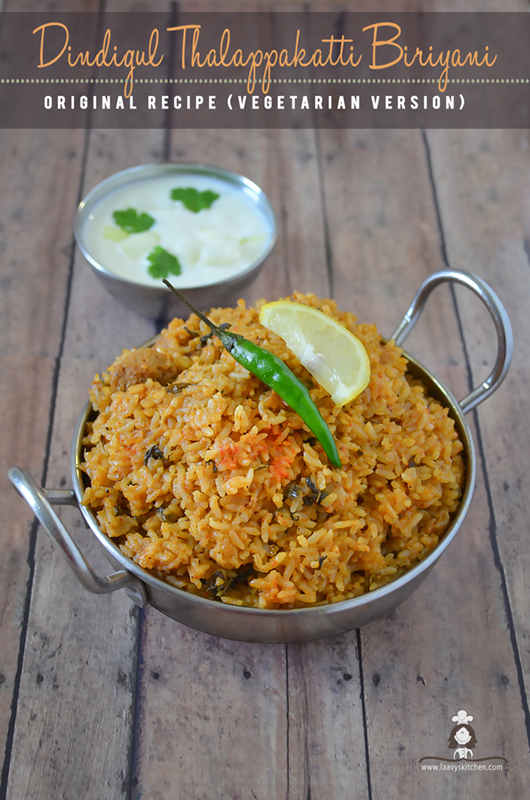 Dindigul Thalappakatti Biriyani is very famous in Tamil Nadu known for its authentic southern spices and texture.It is fragrant, spicy, a bit tangy and full of strong flavors..This recipe is an original authentic recipe but instead of chicken I have replaced it with Soya chunks aka the Meal maker.Its rich in protein and has a great taste and texture. Green Chilli - 5-7 depends on your spice level. I have been meaning to post a waffle recipe for so long. Traditional waffles are yummy healthy,crispy on the outside and a bit spongy on the inside.But I always like my waffles crispy.This recipe is nice and crunchy both on the inside and outside. 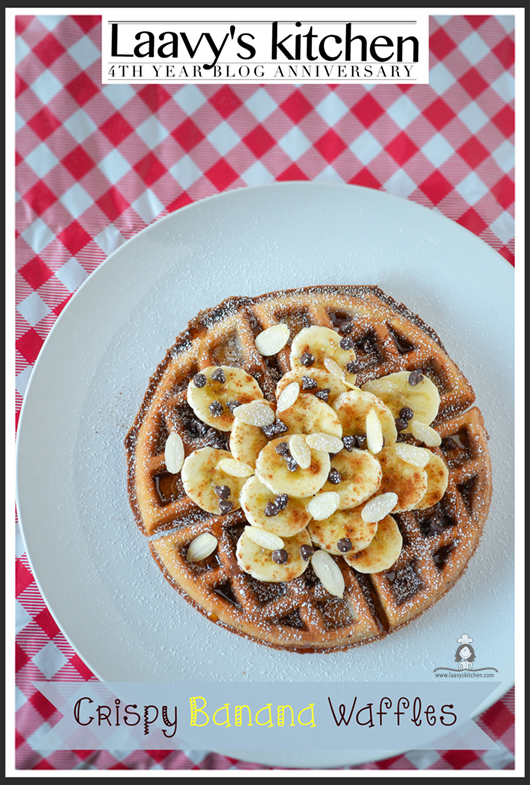 I am a big fan of banana bread and combining the flavor into the waffles made it even more yummy.It is healthy and nutritious.